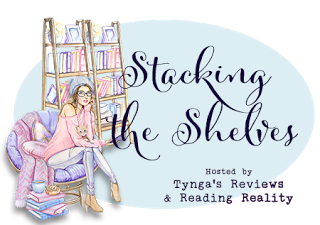 My full stack over at Reading Reality is a bit shorter than usual - although not that much shorter than I've had recently, come to think of it. As you read this, I am in the midst of the gray and gloom of wintertime Seattle, at the American Library Association Midwinter Conference, trying not to put the entire exhibit floor of ARCs into my bags. 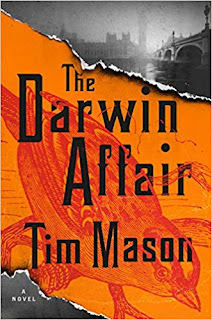 I will walk away with a long list of forthcoming books to read, and hopefully more than a few NetGalley and Edelweiss widgets. We'll see. In the meantime, here's a sample of what I picked up this week before we left. Nice! Hope you have a good time at the conference!! Enjoy the new reads! Milady looks really good! Happy reading! 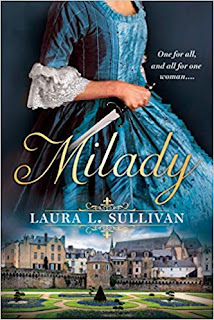 Love the cover of Milady. 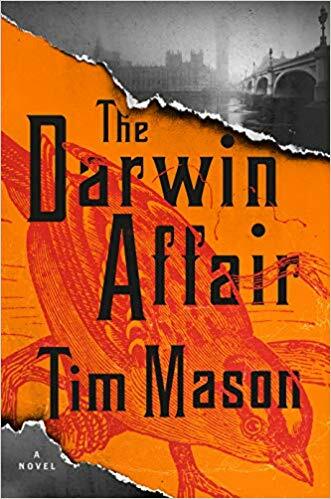 Love Darwin Affair cover. Has me curious. 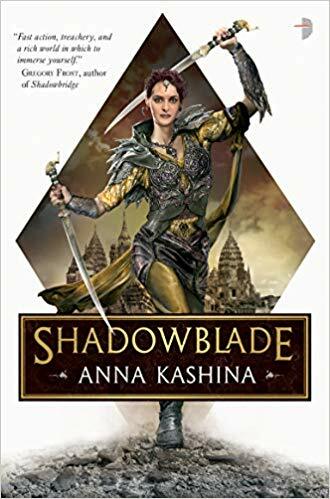 And I do love a powerful woman, so Shadowblade fits that bill.